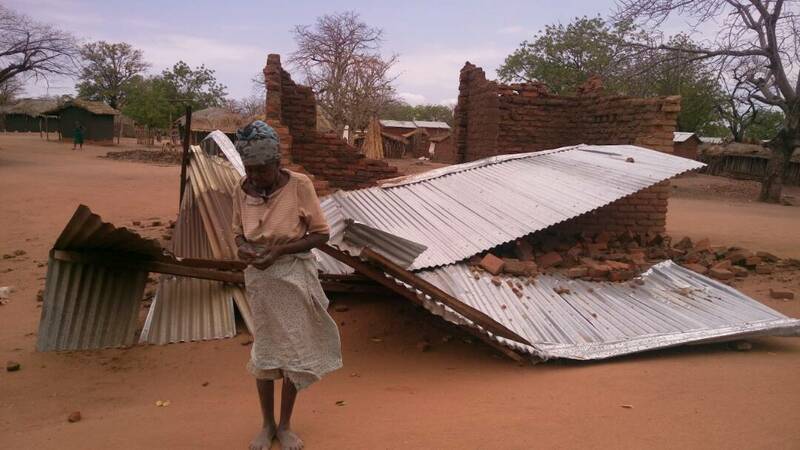 Strong winds that blew over some parts of Chikwawa District during the night of Sunday, 9th September, have affected a total of 1350 households. A preliminary report from the District Council indicates that the winds wreaked havoc in Traditional Authorities Ngabu, Lundu, Chapananga and Katunga, and left three people injured. “One person has been admitted to St. Montfort Hospital in Nchalo and the other two sustained minor injuries and were treated as outpatients,” reads part of the report. The report further states that 27 electric poles fell due to the impact of the winds, posing a serious threat to communities and that the District Council immediately reported the incident to Escom. The council has since called on humanitarian partners and well-wishers to assist with financial resources for the finalization of assessments to establish extent of damage caused by the winds. 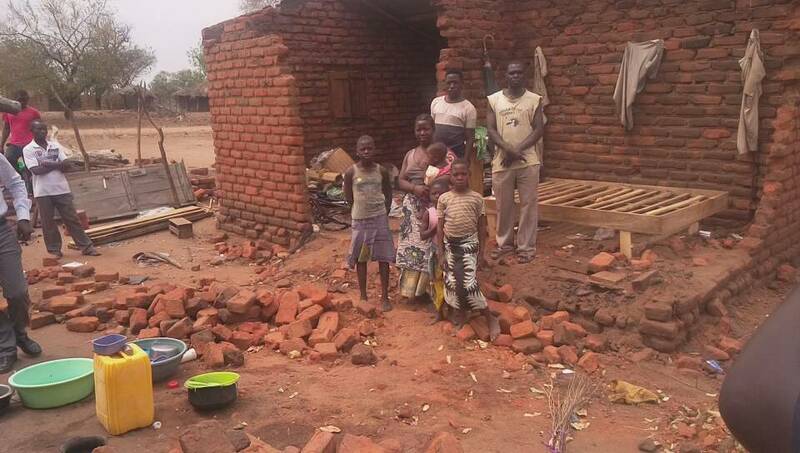 In a related development, a final report on the assessment of the extent of damage caused by Sunday’s stormy rains in Phalombe District indicates that a total of 474 households in Traditional Authorities Jenala, Nkhulambe, Mkhumba and Nazombe were affected. “A 15-year-old boy died and 11 people sustained injuries,” reads part of the report signed by District Commissioner Gossam Mafuta. The report calls for the provision of immediate relief assistance, saying some of the affected people have sought refuge in their relations’ houses after their houses were completely damaged. Meanwhile, the Department of Disaster Management Affairs is making arrangements to provide relief assistance to the affected households.